With the spate of startup shutdowns in the recent past, one could well wonder how VCs manage it all. Most startups fail, and that means most VC investments fail as well, either dwindling to zero, or giving negative returns. But every once in a while, an investment succeeds. And when it does, it succeeds big. 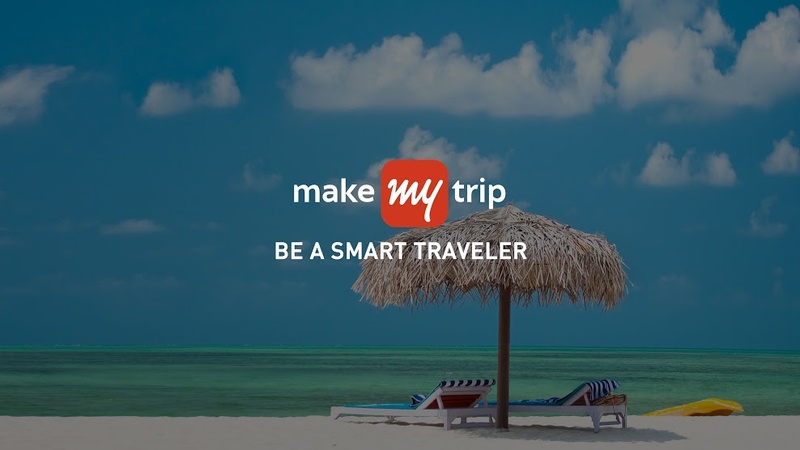 VC firm SAIF Partners has just sold its remaining stake in MakeMyTrip for an estimated $400 million in cash. This was earned over an investment of $25 million made over 2005-2008, translating to a 16 times return over around 10 years. SAIF Partners had held a 41% in MakeMyTrip when it had debuted on the NASDAQ in 2010. MakeMyTrip had merged with Ibibo group late last year, and had seen its stock rise 50% following the news. MakeMyTrip’s market capitalization had touched $1 billion immediately following the merger. SAIF Partners seems to have thought that that was an opportune time to exit the investment – its balance 11% holding in the holding since October has now reduced to zero. SAIF Partners has been a prolific Venture Capital firm in the Indian startups space over the years. It is an investor in a diverse range of startups, including Paytm, FirstCry.com, Toppr, BookMyShow, Urban Ladder, and Travel Triangle. In 2016, it invested in YourDost, Swiggy and Treebo. The return on the MakeMyTrip investment, though, has come at a time where startup exits were looking elusive, and investors weren’t as bullish on India as they had been in the last couple of years. But a solid return on a prominent company should show that the Indian startup ecosystem is still capable of delivering returns, provided one backs the right horses.